Technology has a more significant role in modern life, given the ubiquity of mobile phones and computers. These gadgets support communication, transportation, making transactions, playing games, read news, and many other functions. The internet and other supporting features have made gadgets become more interesting. The supporting features were made possible because of software developments. At present, new software companies have been improving the ways in which technology has made life more efficient. In developed countries, someone with software-making skills will be considered smart and have a good career. 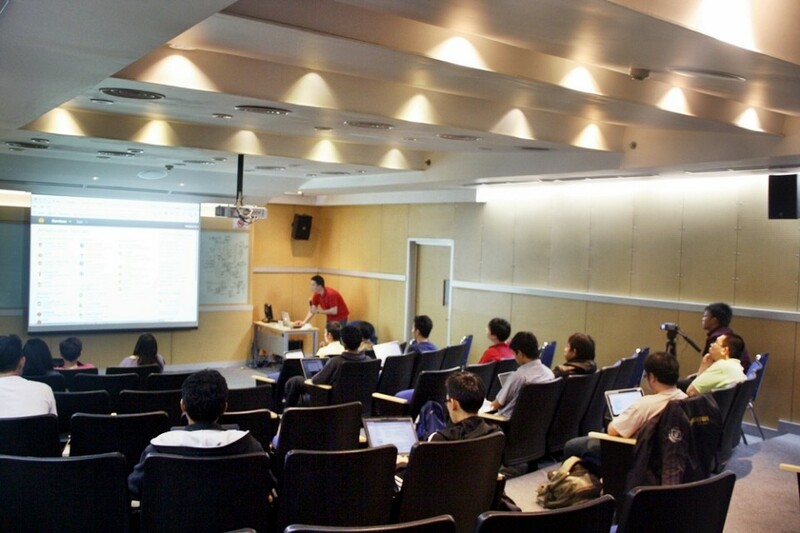 So it is not surprising that IT departments, especially in the software engineering major at universities, have gained much interest from local and international students. A studying method that consists of theories and practices in the software engineering field, and references and knowledge sharing from experienced people in the field are expected to improve the students’ ability in understanding and mastering the ways to create software. 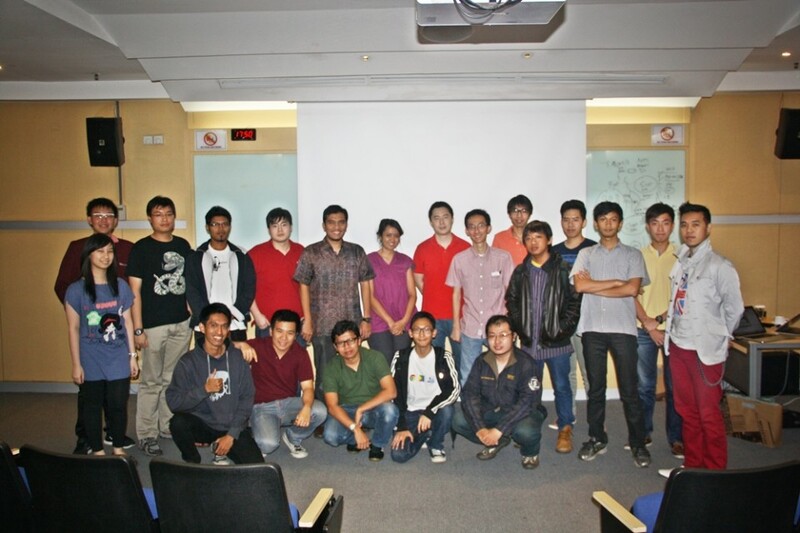 The experience sharing and workshop were held from October 7th – 9th 2013 at BINUS Senayan Joseph Wibowo Center and were attended by students and professionals from the programming world. 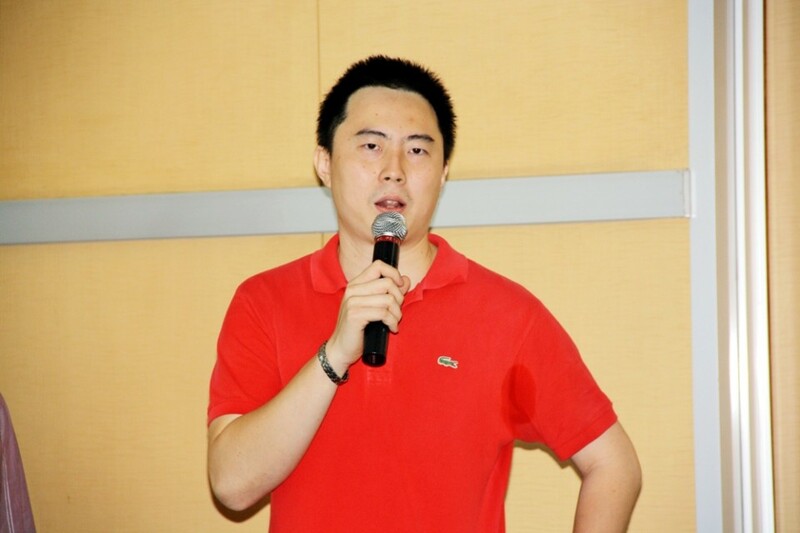 During this occasion, the speakers shared knowledge on the best web technology development that can be used to create websites and mobile applications. Furthermore, the participants were also taught how to directly program simple applications which can be useful after the workshop. Programmers could later expect to be involved in operating systems such as: IOS, Github Social Coding, Amazon webservices, Bootstrap, NGINX, BackBone.JS, mongoDB and Codelgniter. “I’m very satisfied with the event. The participants were very enthusiastic and eager to find more information about the materials delivered during the event. Even during the break, there were many of them who came over to the speakers to ask questions. There wasn’t any hesitation to ask. I also would like to thank BINUS INTERNATIONAL which has been very cooperative, and I received perfect room facilities,” said Adrianus in an interview with INNOVATION. 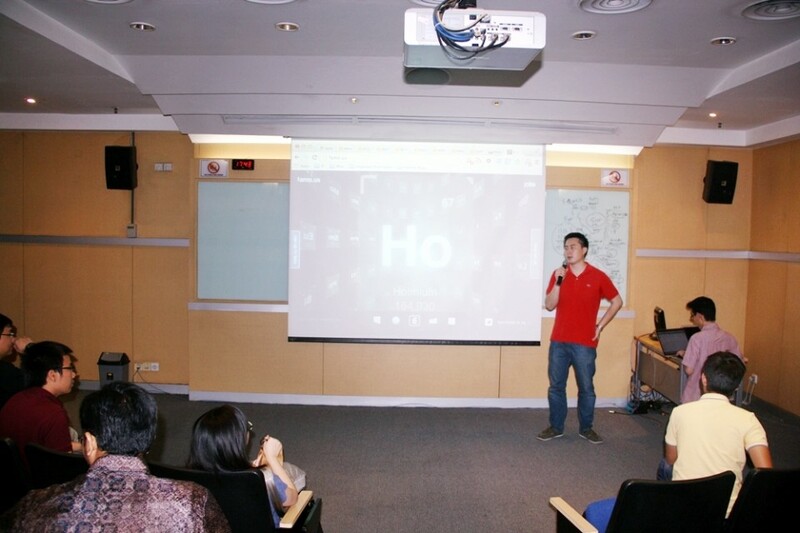 Teuku Aulia Geumpama, the Program Coordinator – Networking BINUS INTERNATIONAL, explained how proud he was that the Silicon Valley engineers and international IT practitioners, despite not graduating from BINUS INTERNATIONAL, had decided to hold their first event at BINUS INTERNATIONAL. 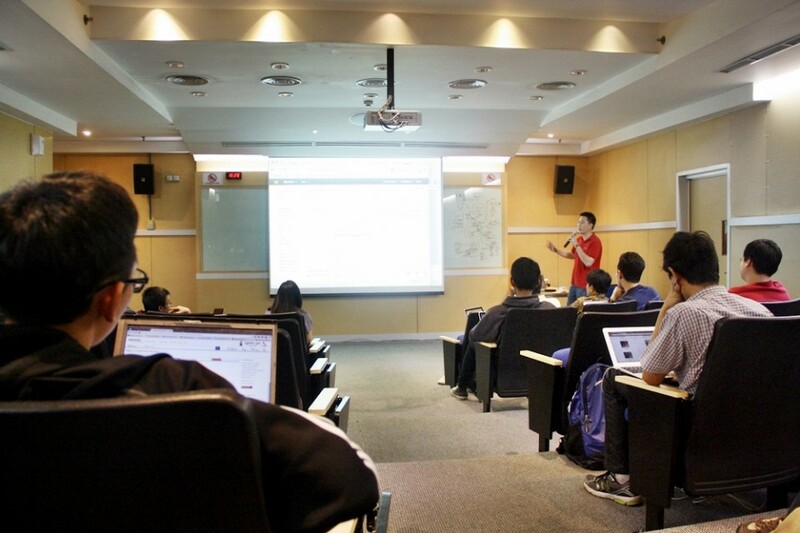 Aulia believes that this shows that BINUS INTERNATIONAL is gaining international recognition and exposure. Furthermore, the three speakers also collaborated with the lecturers of information technology at BINUS INTERNATIONAL as co-coaches during the event.